not a conspiracy it's a fact! we are being sprayed. 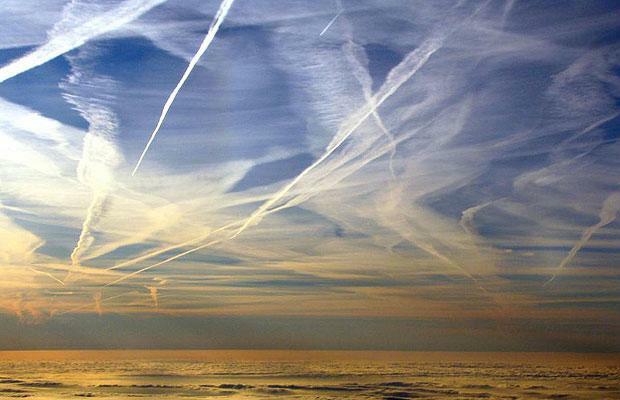 Google and watch "what in the world are they spraying"